Our corporate sponsors provide funding and services to help reduce Paw Works’ operating expenses and let us provide the most benefit we can to the abandoned animals who drive all our efforts. 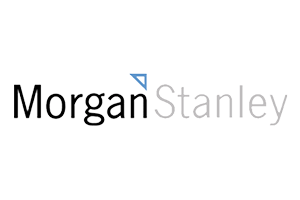 Businesses, as well as individuals, families and family foundations, help keep our operations running smoothly. From financial contributions to sponsorship of specific events to donations of services, there are many ways to help Paw Works, and we’re extremely grateful to all our generous supporters. If you’re interested in becoming a corporate sponsor or have any questions, contact us for more information at info@pawworks.org. From fresh new looks to classic styles, our stores have it all. Check out our directory to find your favorite stores, dining and more. If you’re looking to save big time on your favorite brands and the latest styles, you’ve come to the right place. Find the perfect sale for your style today. We know time and money are extremely important to every business. Our dedicated and experienced team delivers value-added services that support our clients’ ever-changing needs without hurting the bottom-line. 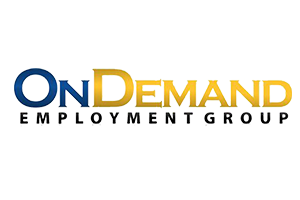 With a unique business model and a flexible rate structure, OnDemand is able to offer savings that other competitors, simply cannot. WindAirWest provides worldwide private air charter services and professional aircraft management. 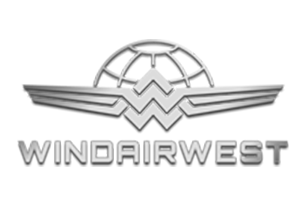 WindAirWest is a Wyvern approved and ARG/US Gold rated operator. Our 24/7 Concierge Specialists are committed to the flawless execution of your next private charter flight. Our experienced sales staff is dedicated to satisfying our customers’ need. We encourage you to take the time to browse our inventory online, request more information about vehicles, set up a test drive or inquire about financing. 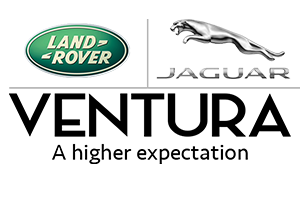 At Land Rover Jaguar Ventura, our commitment to uphold a standard of excellence allows our customers access to our unsurpassed industry knowledge and expertise. In 1986 we opened, with our brother Joseph, the first of two jewelry stores in Ventura, California. The store was so successful in 1999 we opened our second store to provide exceptional service for our growing customer base. In 2010, we opened Jewelry Couture at over 13,500 square feet one of the largest fine jewelry destinations in the United States. 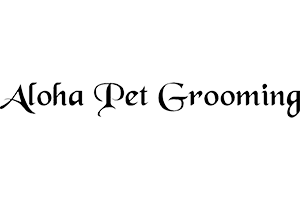 Aloha Dog Grooming is a pet groomer located in Ventura, CA. Visit and follow us on Facebook to view out work! Our website is coming very soon! 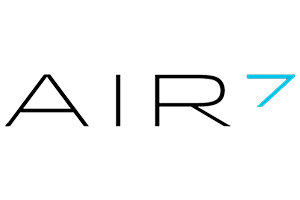 At AIR 7, we offer a full range of services to suit our customers’ every need. Whether you are flying for business or pleasure, AIR 7 private jet charter services can get you there safely and efficiently. With over 100 years of combined aircraft sales, operations, transactions, our team is prepared to offer unparalleled service to all of our clients. And because service is our top priority, our 24-hour support staff and concierge are always on call to ensure you receive the complete Air 7 experience. 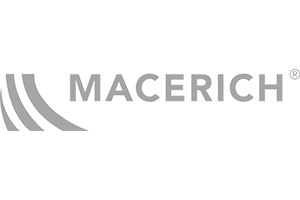 An S&P 500 company, Macerich is one of the country’s leading owners, operators and developers of major retail real estate (NYSE:MAC). Macerich is different. Our unique and irreplaceable properties and dominant position in the nation’s gateway markets—the most affluent and densely populated with significant international appeal—set the company apart. 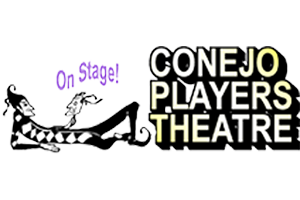 To share in providing the community with a year-round schedule of affordable live theatre produced to serve the cultural, educational, and entertainment needs of the community. 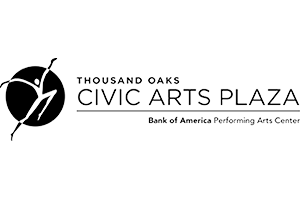 To welcome and provide an avocational opportunity for all volunteers interested in the theatre arts to participate in the many activities of community theatre. 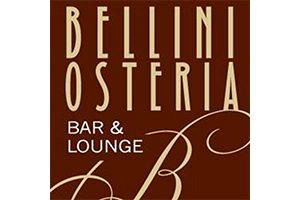 Bellini Osteria Bar & Lounge is a modern restaurant and lounge that embraces the flavor of authentic and old-fashion Italian food while catering to the hip and sophisticated clientele. Come in and taste what it is like to eat in Italy. Hand-crafted menus and fantastic wines makes for an exquisite dining experience. Don’t forget our delectable desserts and after dinner liquors and coffee. Owned and operated by John Spina of John of Italy. 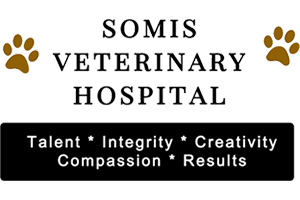 Somis Veterinary Hospital has been a landmark in Somis since 1973. Dr. Matt Stanman, is quite proud to revitalize the hospital and offer quality Veterinary services to the community. At Somis Veterinary Medicine Animal Hospital, We Treat Your Pets Like the Valued Family Members They Are! Exceptional pet care has been the hallmark of Somis Animal Hospital. Our full-service and modern hospital serves the cats and dogs of Somis California, as well as surrounding areas, with innovative and advanced veterinary medicine, to promote a lifetime of health and happiness. We believe your beloved pet deserves compassionate veterinary care. Talented and experienced, our medical team stays a focus on care for canines, and felines. We understand how much your pet means to you. To learn more or schedule an appointment, feel free to contact us at (805) 386-4143. 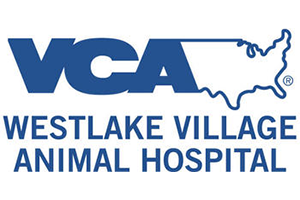 VCA Westlake Village Animal Hospital along with The Barkley Pet Hotel & Day Spa, is a 50,000 square foot, full-service veterinary campus. The award-winning Veterinary facility includes a dual surgery center, an isolation ward, a rehabilitation center featuring a water treadmill for post- surgery rehab and treatment for arthritic senior pets, an enclosed and shaded outdoor exercise area with K9 grass, digital X-Ray & Ultrasound along with a spacious, comfortable reception area. The Barkley Pet Hotel & Day Spa is located adjacent to VCA Westlake Village Animal Hospital and provides boarding, grooming, doggie day camp and obedience training. Jeannine’s was started by Jeannine Cox in 1985, they sold muffins, scones and cookies which quickly became popular. It was not unusual for customers to double park and dash in to the postage stamp-sized shop for their morning bakery fix, on their way to work in downtown Santa Barbara. The Hardey family took over the bakery in 1992. Mrs. Hardey may have been a novice about owning a restaurant, but she had enough savvy to enlarge the business by opening Jeannine’s on Upper State Street at the corner of Ontare Road in 1993. 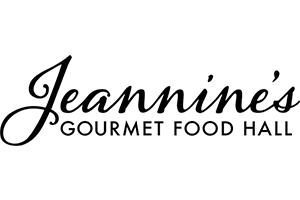 Five years later, in 1998, she expanded Jeannine’s to include breakfast and lunch and opened two new locations. 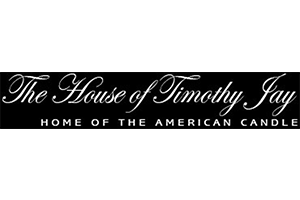 Former New York Ad Executive and now Master Candle Maker, Tim has been all things to all people at all times. No wonder. One of New York’s notorious Bronx Boys, Tim hit his stride in the early seventies and just kept going. Given all that, what often strikes clients is how surprisingly down-to-earth, easy to be around, and hard-working he is. “Oh, please,” he says, “growing up Bronx Irish, you learn to work for everything. And adapt.” Tim credits his Mother for his always evolving sense of elegance and style. “She might worry about cash on hand but she always looked amazing and never forgot to wear her famous white gloves.” It was a lesson that stuck. And exactly the kind of white glove treatment you can except when you drop by his studio in West Hollywood. DCH Auto Group operates automobile dealerships in New Jersey, New York, Massachusetts and California. 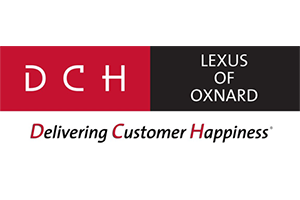 DCH has earned a stellar reputation for selling top-quality new and pre-owned cars, and servicing them by going above and beyond to ensure every customer is delighted with his or her purchase, lease or service. DCH is also highly invested in principles for the success of its employees, and is committed to giving back to the communities in which its dealerships operate and employees and customers live. 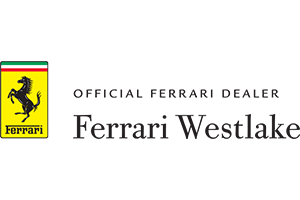 The mission of DCH Auto Group is to be an innovative industry leader totally committed to customer satisfaction, employee satisfaction, integrity, and teamwork. 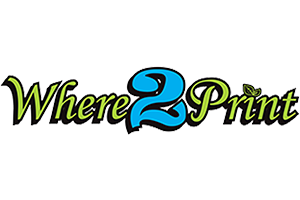 Where2Print has made a commitment to support local non-profits. We volunteer our time, donate or discount our print products and offer our graphic services. 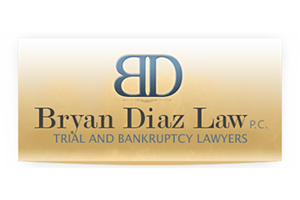 Our goal is to create a partnership with our business, our clients and our non-profits. Together Everyone Achieves More (TEAM). Our clients supporting us allows us to pay it forward. 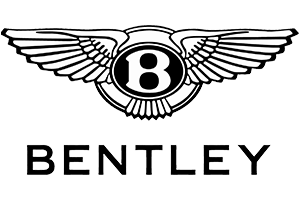 Bentley Westlake is located in Thousand Oaks, CA on Thousand Oaks Blvd. 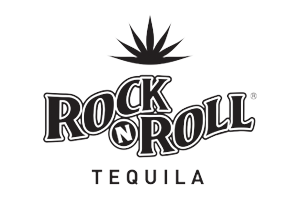 If Rock N Roll’s bottle design strikes a power chord with you, it is because they pay homage to two of rock’s most iconic guitar styles: The Les Paul (Mango) and the Flying V (Platinum and Cristalino). You can’t strum it, but it sure sounds delicious. The Stonehaus offers a mélange of experiences: custom roasted coffee and fresh baked pastries in the morning, gourmet food at lunch, ending the day as a wine bar and tasting room. Our private label coffee is roasted fresh each weekend and our pastries are baked fresh each morning. During lunch, you can pick up gourmet salads or panini, created by our Executive Chef. Founded in 1983. It’s a dog day in Thousand Oaks, its lunch time, feel like a having a hot dog, Smiley’s have it all, American style dog, mustard dogs, sauerkraut dog, just plain Or how about a Ferrari dog with racing stripes? These are the creations of Smiley’s Hot Dogs, who transforms a stretch of sidewalk on Townsgate rd. with a New York style hot dog cart, every weekday. Customers begin to gather around Smiley’s silver cart shortly after he opens at 11 a.m.
Ferrari Westlake is the newest addition to the Mattioli Automotive Group and is conveniently located on the border of Thousand Oaks and Westlake Village. Ferrari Westlake has both new configurations as well as pre-owned vehicles for sale, Ferrari Factory-Authorized Service concierge, which includes genuine Ferrari parts at the Van Nuys Service location. Massage Heights elevates the lives of the people we touch by caring for the mind, body and spirit through our relationships with our guests, our team members and our franchise partners. It is our vision to build a family dedicated to the well-being of the people we serve by investing love and positive energy into everything we do. We are passionate about our guests. We are loyal to our people. We are diligent in our pursuit to provide a consistently elevated experience. We are authentic in our commitment to be the massage brand of choice. Pitfire (Pit.fi.re) 1. An ancient wood-fired kiln lined with stone that reaches temperatures over 900 degrees. 2. 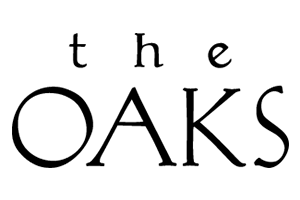 A Los Angeles based restaurant company producing rustic, fire singed pizzas and handcrafted cuisine from simple, fresh ingredients. At BARK, we know that dogs aren’t pets; they’re family. Our people, crazy dog people, believe that their dogs deserve the best. The best treats, the best toys, the best seat on the couch. Together, we’re driven to be the people our dogs think we are.